We are delighted to announce our Christmas Fayre and we invite you all down to see what a range of local businesses have to offer in the way of unique craft gifts. Come join us, get a bit to eat and get in to the Christmas Spirit. The Sausage Box at Quirky! They specialise in delicious gourmet and speciality sausage. 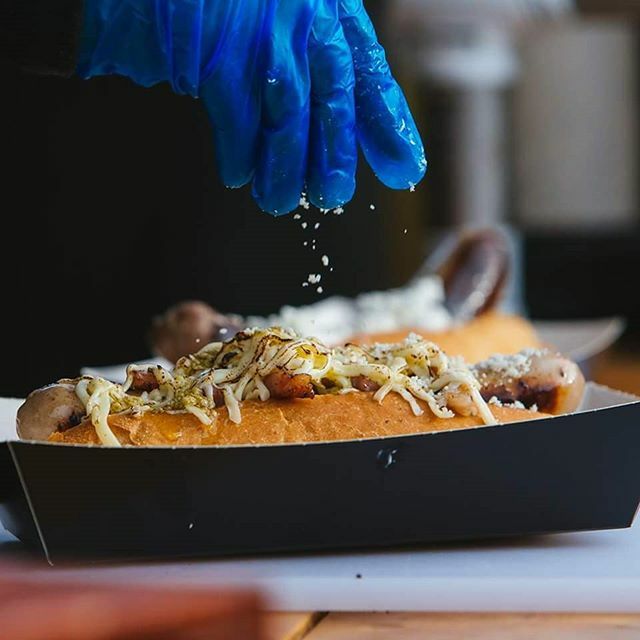 They are based in Leeds and are proud to be part of the UK street food revolution. They use local produce to showcase flavour combinations of our favourite international cuisine. For example, their most popular sausage by far, The Italiano. This is an 8in Yorkshire Pork and Parmesan Sausage, served in a freshly baked brioche roll, topped with Napoli sauce, crispy pancetta, blowtorched mozzarella, grated parmesan and a pesto olive oil drizzle.